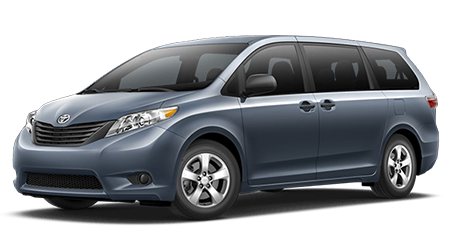 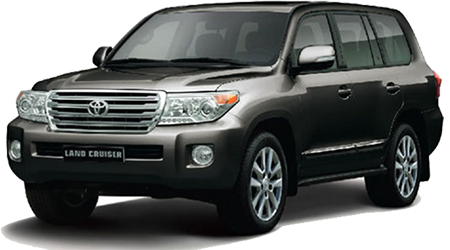 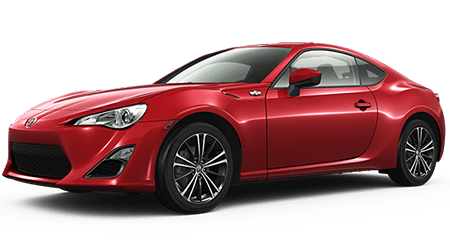 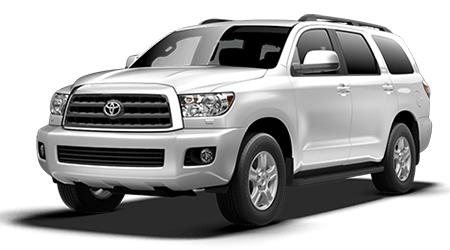 Certified Toyota Vehicles Serving the Areas Near McAllen, Harlingen, San Benito, and Pharr TX. 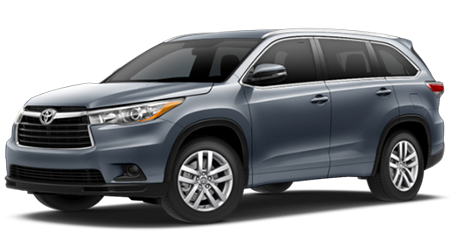 Certified pre-owned Toyota cars and trucks are not like any other certified pre-owned vehicles. 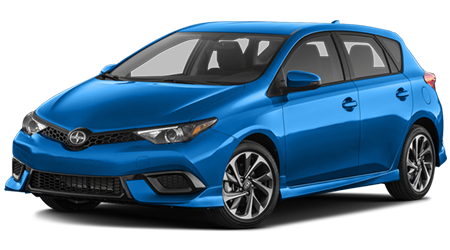 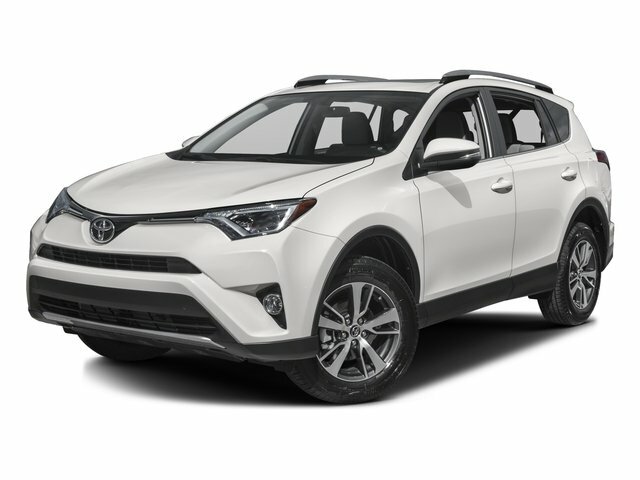 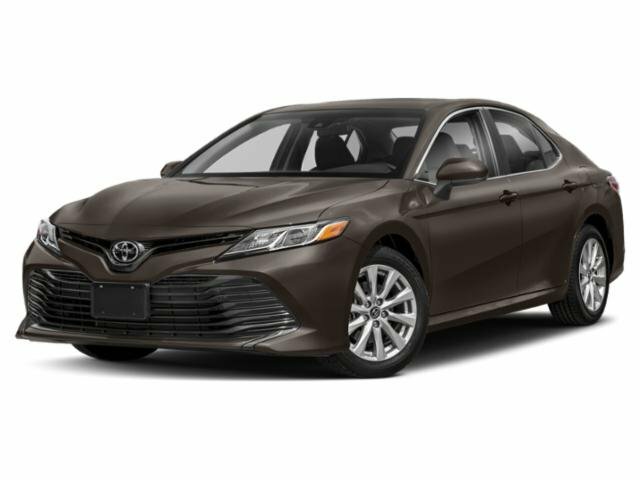 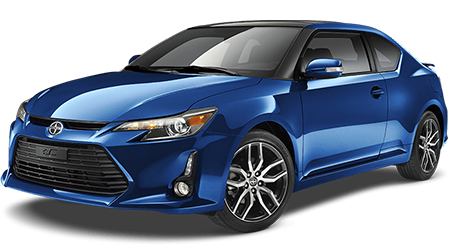 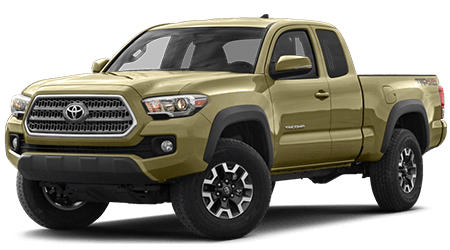 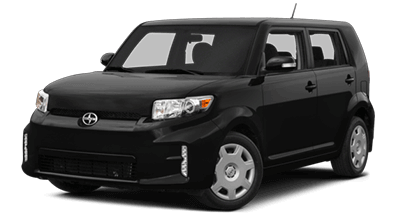 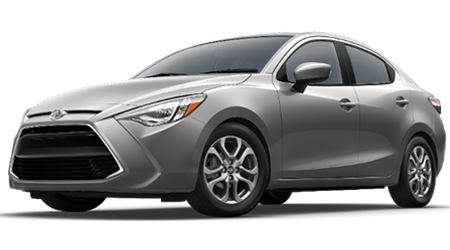 Toyota Certified Used Vehicles (TCUV) must meet some of the strictest pre-owned quality standards in the automotive industry and the certified pre-owned Toyota vehicles at Brownsville Toyota are no exception. 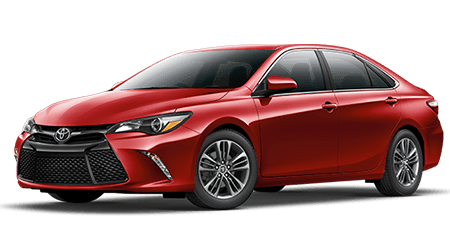 With the lengthy history report and full inspection given to each of our certified Toyota cars, we leave no stone unturned. 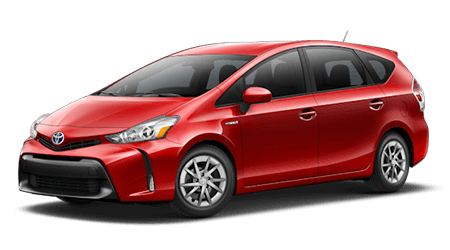 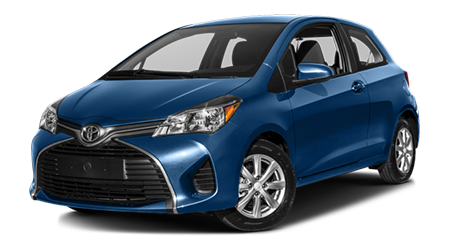 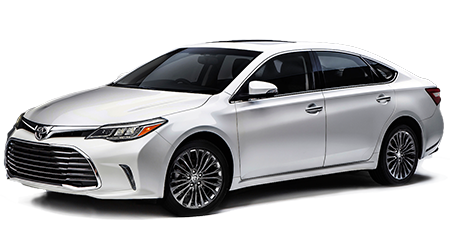 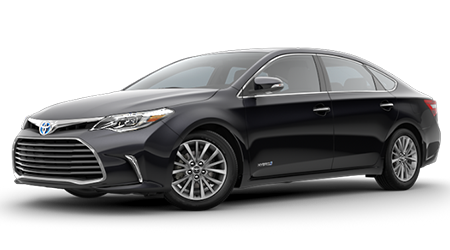 View our certified Toyota inventory now! 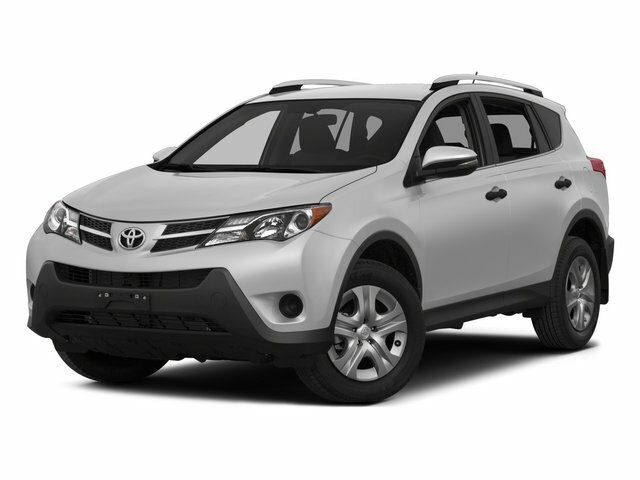 Brownsville has used cars for sale in the RGV, so come by and find an amazing vehicle that is reliable and capable. 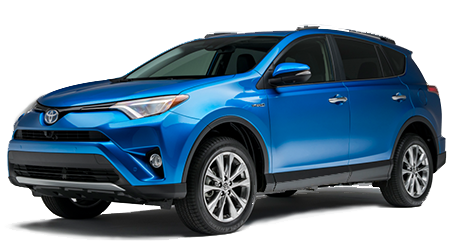 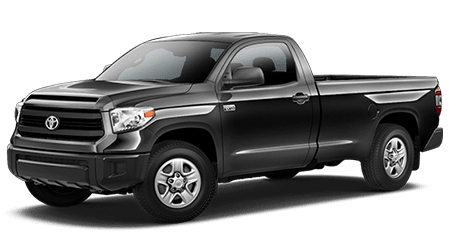 Shop our selection of Certified Pre-Owned Toyota cars and trucks for sale in Brownsville. 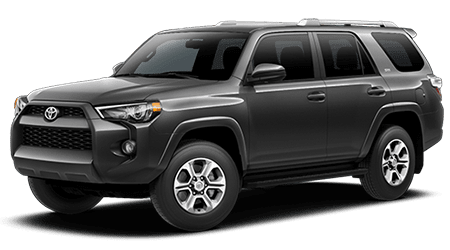 Brownsville Toyota is proud to serve drivers from all over Pharr, San Benito, Harlingen, and McAllen with an amazing inventory of CPO Toyotas for sale in the Rio Grande Valley.